It is part of the American dream to own a home. To have a piece of land to call your own is one of the signs that you have “made it”. However, it can be hard to find a home that suits your tastes, needs, and is in the location you want in Jefferson and surrounding areas. That is where Currahee Home Builders comes in. 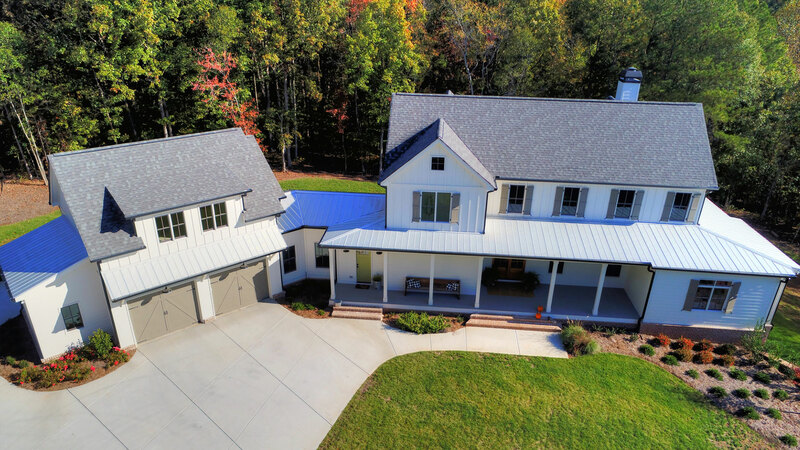 Currahee Home Builders has years of experience designing and building custom homes for the people of Jefferson and surrounding areas. Our team of architects and construction technicians know how to work together seamlessly so that our clients receive exactly what they are looking for in a new home. We track all costs and expenses down to the smallest detail to ensure that we are on budget and that there are no hidden surprises. If there are any changes to be made to the schedule or overall cost, for any reason, we contact our client and only move forward when they have full understanding of the situation and give their consent. Not as Expensive as You Think! A custom home may seem like something that you could never have but there are a number of different options available to the people of Jefferson and surrounding areas. We can help you find the financing options that work for you so that you can move ahead with your dream. Even just thinking of having a home built for you and your family can feel overwhelming because there are so many factors to consider. Feel free to call Currahee Home Builders with any questions you may have about the process of building a custom home. We look forward to hearing from you. All information provided is provided for information purposes only and does not constitute a legal contract between Currahee Home Builders and any person or entity unless otherwise specified. Information is subject to change without prior notice. Although every reasonable effort is made to present current and accurate information, LinkNow™ Media makes no guarantees of any kind.